Discussion in 'SmartPhone, PDA Application & Games' started by peaksel, Mar 6, 2017. 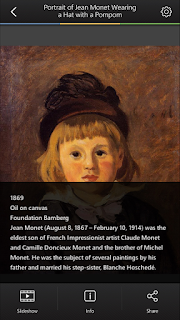 There are no words to describe the greatness of idea and genius of Claude Monet’s remarkable masterpieces. 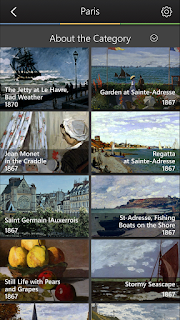 Monet Paintings: Virtual Art Gallery allows you to enjoy his work on the go. 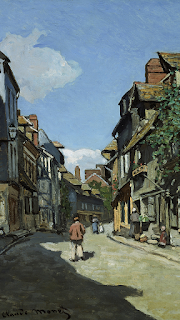 Enjoy the perfect natural light in his paintings in 4k resolution.